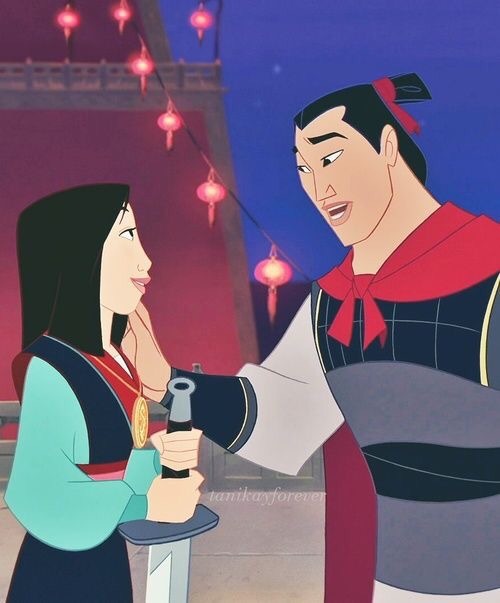 Next princess is Mulan and while she technically isn’t a princess she is officially on the Disney princess list so she makes mine as well! She has such a good story of standing up for her family no matter the cost and proving herself. She’s strong and hard working and fights for what she wants. She is a great role model for girls who want to forge their own path and yet still want to remain loyal to their family. I love that she doesn’t need a prince or general 😉 but she does get one who loves her for her.